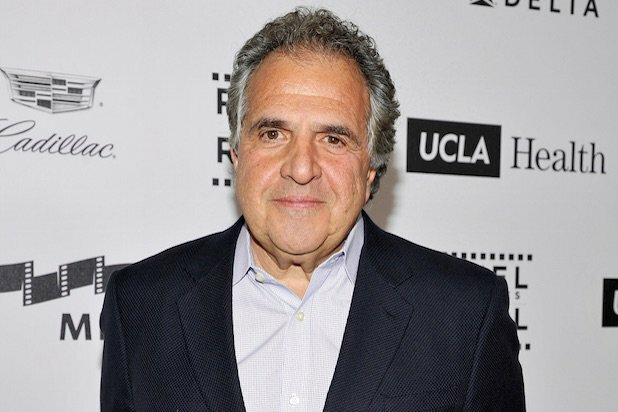 Jim Gianopulos, who recently became the CEO of Paramount Pictures, was honored along with his wife with the Elyse Bila Ouedraogo philanthropy award on May 1 for his work helping women and families. The award was given to Gianopulos by Jhpiego, an international health care nonprofit organization, at a ceremony held at the Beverly Wilshire. Fellow Greeks were also present at the event, including Melina Kanakaredes and Mena Suvari, as well as A-listers such as Vin Diesel and industry executives including Michael Burns from Lionsgate and Sanford Panitch from Sony. The charity is focused on getting women in third-world countries simple screenings they need to detect cancer in the early stages and therefore dramatically help their chances of survival. Women in poor countries with less developed infrastructure often don’t have access to these simple tests that could often save their lives. Jim Gianopulos honored both his wife and the doctor who delivered his children, Dr. Howie Mandel (the chair of Jhpiego), in his acceptance speech.